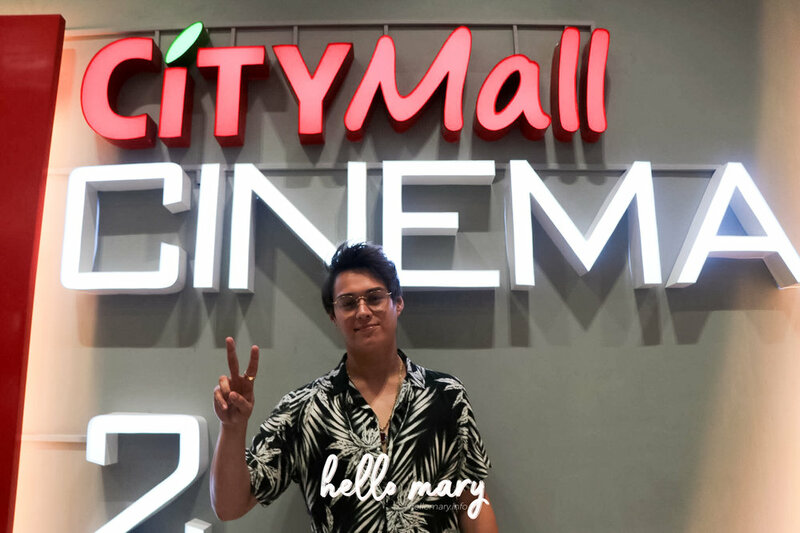 Day 2 of the Seven Sundays Tour at Vista Mall Taguig and CityMall Anabu-Imus Cavite! Didn't bother with photos at Vista Mall because (so sorry) I hate the lighting there. So I'll just post the ones from CityMall! I am SO sure a lot of you are waiting for these photos. Buti na lang hindi ako madamot... we can ALL drool over how hot Enrique Gil is in these pictures. 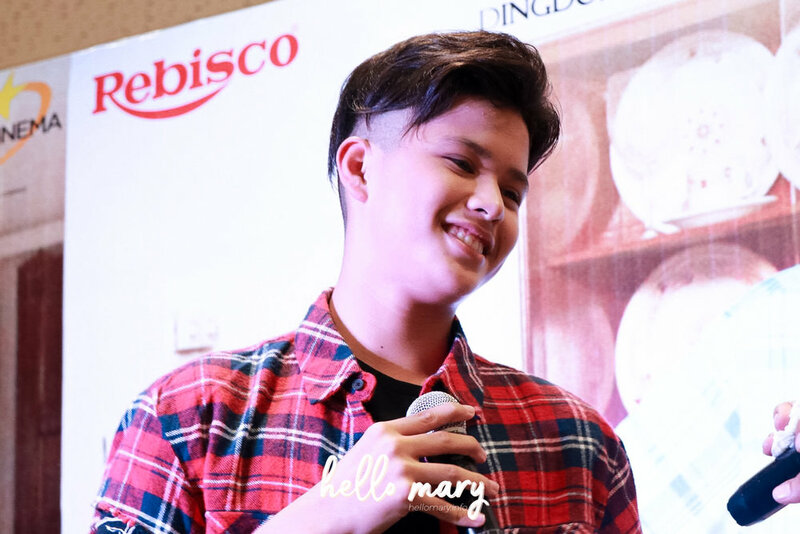 Grabehan eh, while editing, parang I didn't want to post them anymore and keep them all to myself. HAHAHA just kidding! O diba. Stop yourself from scrolling down to the photos!!! 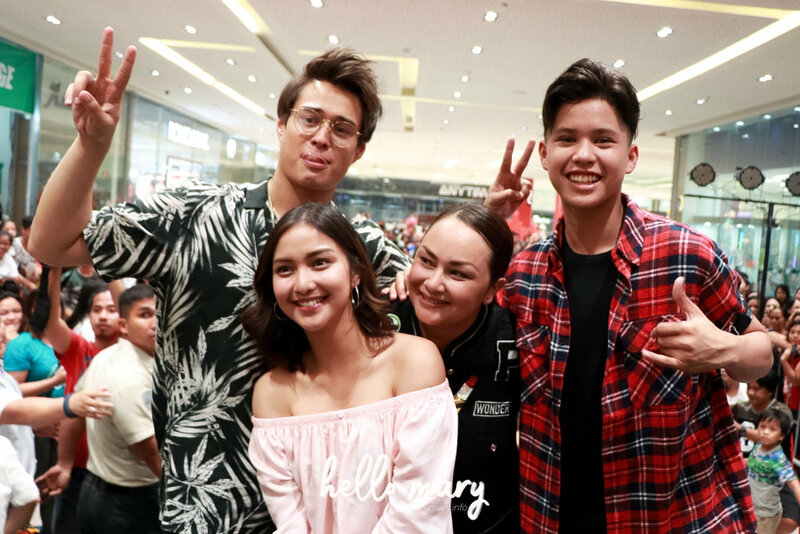 This time, Quen was joined by Kyle Echarri, April Matienzo, and Ms. Donita Rose na sobrang aliw mag-mall show pala! ETO NA! 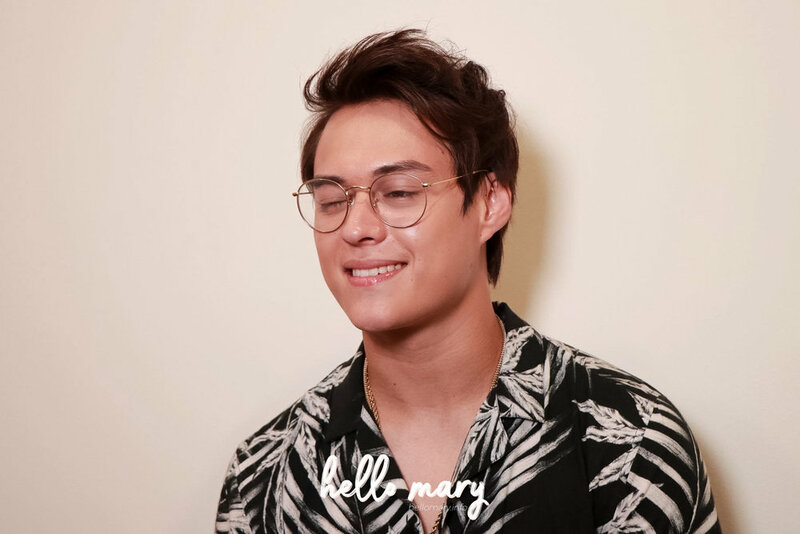 What you probably are all waiting for -- photos of Enrique Gil. Or is it the specs? Maybe yung pa-dibdib ni mayor??? Here's a super close-up of his face to help us decipher anong meron sa araw na 'to bakit super hot niya than normal??? Bakit ka ba nang-aano dyan, Quenito? But wait... are you guys ready for these next photos? I bet not. Have your ovaries exploded yet? Leave a comment below! HAHAHA!! Seven Sundays October 11 in cinemas!